The world is becoming far too serious and we believe that it’s time to bring back the good times! 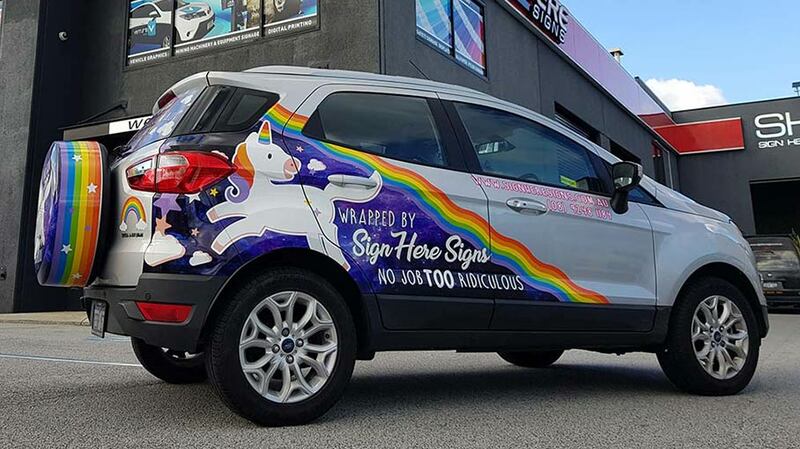 To kick start our new humour campaign we have launched our signature Unicorn SUV vehicle wrap. It comes fully equipped with a rainbow unicorn (3 to be exact), fluffy white clouds with purple stars and of course a rainbow spare wheel cover – because you just never know! 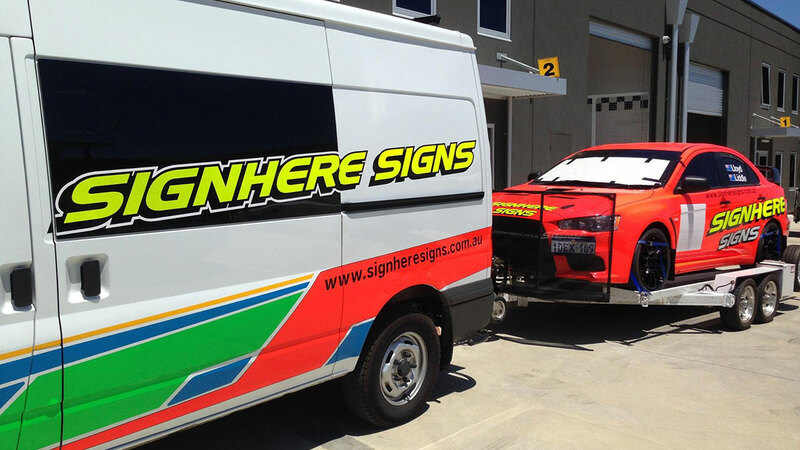 We will be using our “No job too…” vehicle wrap campaign to show case how a cleverly designed wrap can grab the attention of the consumer whilst showcasing your brand. As we develop this campaign further over the next few months there will be some interesting wraps coming though, so watch this space!